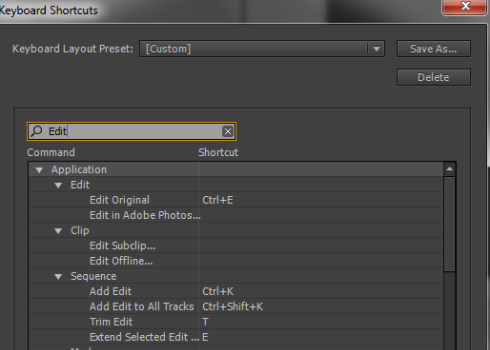 Adobe has updated the Premiere Pro CS6 keyboard shortcut window to include more customization. 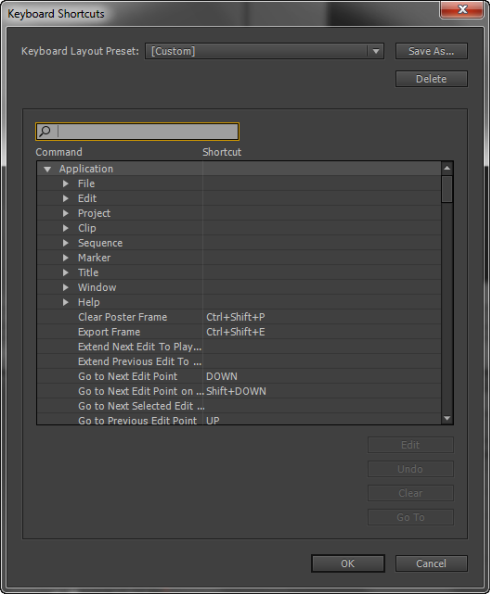 Learn how to set Premiere to use shortcuts from other popular video editing applications! 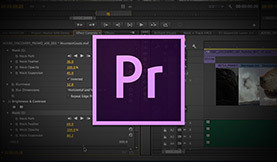 Recently, many editors have been making a move from other editing applications to Adobe Premiere Pro. Whether this is for the speed improvements, the native play-back of multiple formats, the integration with After Effects, Photoshop et al – whatever it may be – it all means change, which can slow you down! 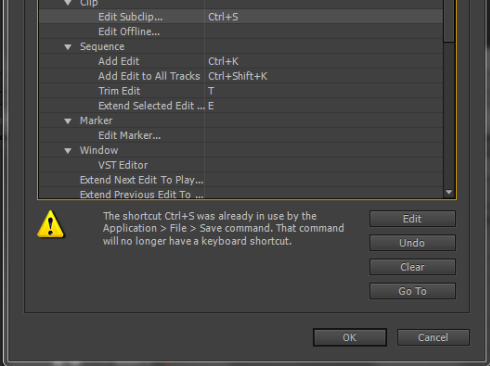 On top of all these changes the last thing you want to have to do is learn a whole new set of keyboard shortcuts potentially slowing down your workflow even more. Thankfully, Adobe have been very aware of this general move towards Premiere Pro and has tried to make things as simple as possible. 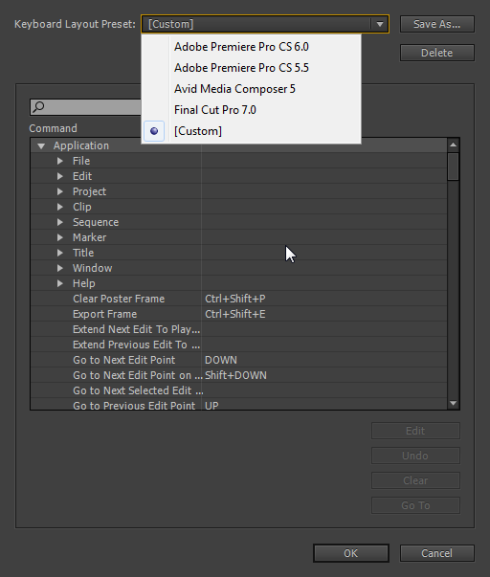 In this post, you’ll learn how to make your Premiere Pro keyboard shortcuts mimic those found in Avid Media Composer 5, Final Cut Pro 7 or Premiere Pro version 5.5 (as many of the shortcuts have changed in the release of CS6). 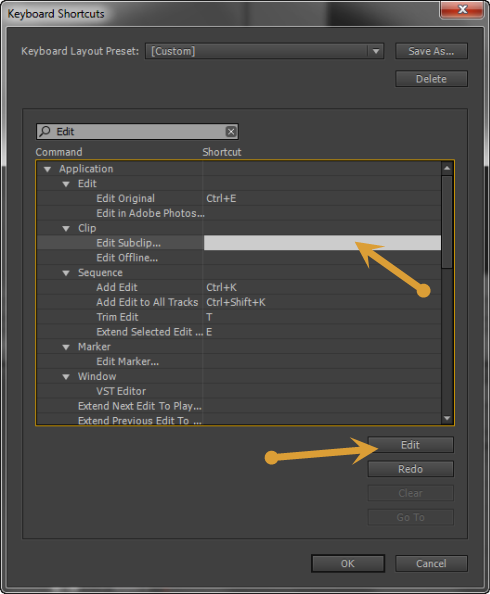 If you simply want to load Avid, FCP or Premiere Pro CS5.5 shortcuts – click the drop-down and choose the option you want. Notice there is a very helpful search box in this menu where you can type the name of a command to find out what the corresponding keyboard shortcut is (if there is a shortcut assigned to that term). The Keyboard Shortcuts Window is also an editor whereby you can add, remove and change keyboard shortcuts to fit your exact workflow. 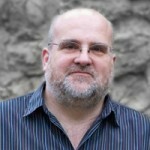 Start by either navigating to the command you wish to edit the shortcut for, or alternatively search for it as needed. When you have found the item you wish to edit, select it and choose the ‘Edit’ button that will appear towards the bottom right of the panel. Then, simply type in the new keyboard shortcut that you want to assign it and it will automatically be added. If that keyboard shortcut happens to already be assigned to another command, you will get the following error. Note however, the shortcut has been added to the item you chose and removed from its previous use! As you will see from the picture above you still have options. You could click OK and go with the change. Alternatively, you could decide that you want to Undo the change and leave the shortcut as it was (which is what I did in this example). You can also clear existing keyboard shortcuts if you don’t use them and set them free for future use! Lastly, if you do make a change, notice that the ‘Go To’ menu will become active. Click ‘Go To” and you’ll be directed to the command that you just removed a shortcut from. Assign it a new keyboard shortcut with just one click. Nice! Have a Premiere Pro shortcut that’s essential to your video editing?